Indonesia has become one of the largest seaweed producers in the world with a market share of 26.5 percent, said an Indonesian trade official. According to Director General of the National Export Development under the Ministry of Trade Nus Nuzulia Isaac, Indonesia ’s seaweed quality has been recognised internationally, with China and Singapore being the country’s biggest importers with a combined trade totalling 58 million USD. 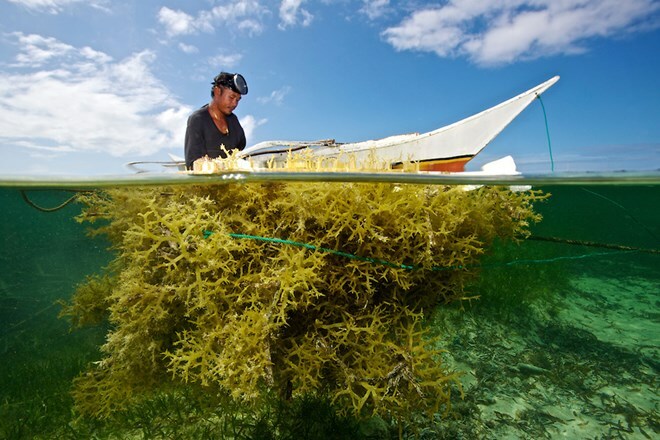 To further boost the sector, he said his government has deployed a wide range of measures to support seaweed manufacturers while strengthening cooperation with other countries in the region. According to the ministry’s statistics, Indonesia ’s seaweed export turnover hit 226.223 million USD in 2014, up 39 percent over the previous year.